One of the best wetsuits under $300 and an ever-popular choice amongst value-conscious surfers, the Billabong Furnace Absolute X packs a wide array of features for the price. We’re always getting questions about this wetsuit and decided to do an in-depth review that highlights its features, some of which you wouldn’t be able to pick up on from a spec list alone. Hailing from our neighbors to the east, Push Fins was born from the intersection of skate and surf culture. 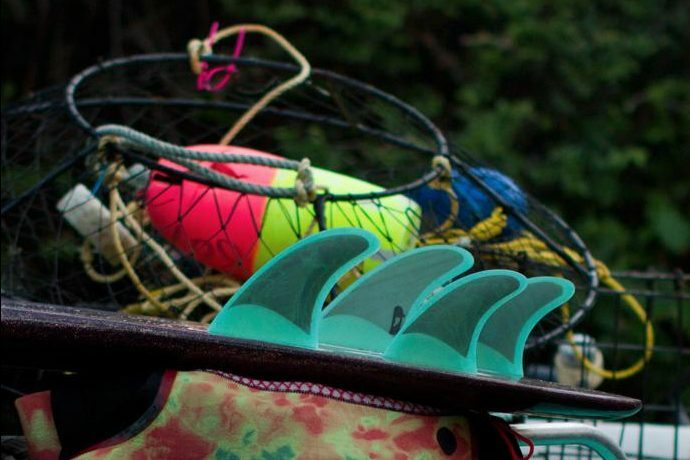 Originally, getting its start by re-purposing used skate decks into fins, Push fins found that by integrating materials from the skate industry they could create a more dynamic and eco-friendly fin. Best part is that they’re all handmade here in the USA. Chuy Reyna is Firewire’s head of marketing, a former pro surfer and just an all around nice guy. Chuy has a long history in surfing and the surf industry and we were stoked at the chance to ask him a few questions about his life. Read on to hear more about Chuy’s life, the behind-the-scenes makings of Firewire and definitely one of the more unbelievable Kelly Slater stories. There comes a point when wearing only board shorts won’t keep you warm enough in the water, but you don’t quite need all the rubber of a full wetsuit. This is where the middle child of the wetsuit family comes in, the spring suit. For those fortunate enough to be surfing waters around the low 70’s, we rounded up all of our spring suits and came up with a list of what we think are the six best spring wetsuits. 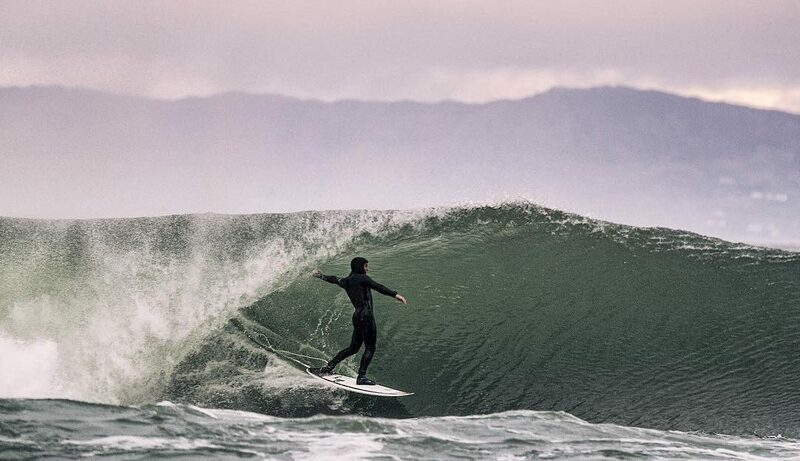 With wetsuits getting warmer every year, surfers are looking to the lighter and more flexible 4/3 Hooded Wetsuits to replace their heavier 5/4’s. We now have the luxury to choose from a wide range of 4/3 wetsuits with hoods, so which one should you get? We spend a lot of time in the water testing wetsuits, and a good 4/3 with a hood can work well in the Northwest where water temps often hover around 50 degrees. That said, here’s our rundown on a few staff and customer favorites.